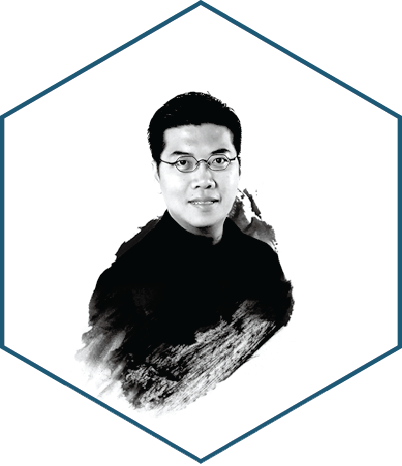 Tony Ip, Deputy Director of Sustainable Design at Ronald Lu & Partners, is a multi-disciplinary, research-driven green architect. Devoted to community services, he is an inspiration to young architects. He is Vice Chairman of Hong Kong Architecture Centre, Director of the YMCA of Hong Kong, Deputy Chairman of the HKIA Board of Internal Affairs and HKGBC Green Building Faculty Expert. Tony won the HKIA Young Architect Award 2010 and EcoStar Award 2014.